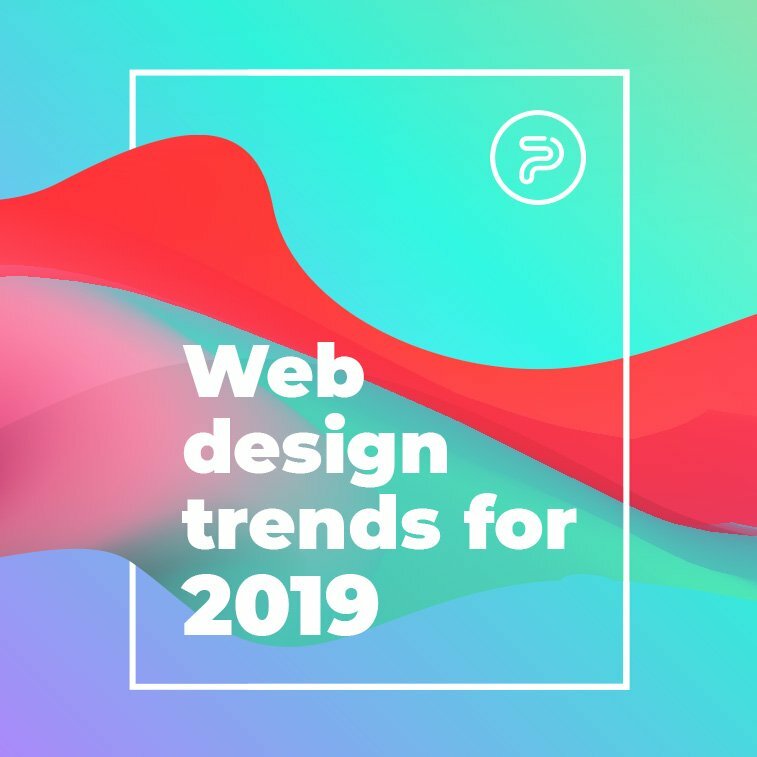 So, you (or your clients) have decided to hit the global market and translate your website into different languages of the world. If you are using WordPress platform as a CMS, you have probably noticed that a single installation does not offer a multitude of languages. 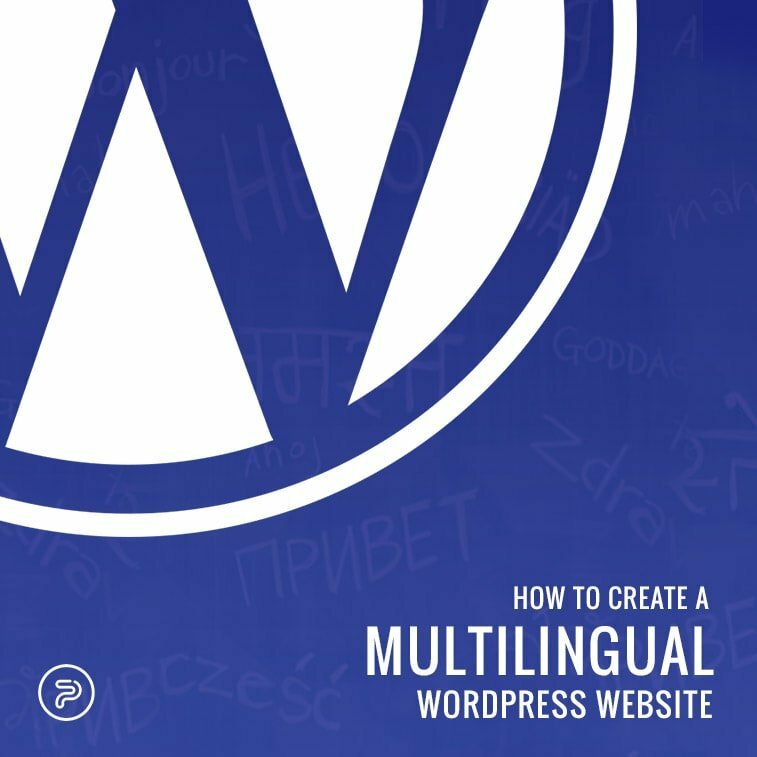 This means that you either need to set up a multi-site (which we do not advise) or simply use a plugin to create a multilingual website on your existing installation. But, how do you do it if you are only a beginner in WordPress? HOW TO TRANSLATE A WEBSITE INTO DIFFERENT LANGUAGES? There are different ways of actually translating your website into a language of your target audience (e.g. French, Portuguese, German, Chinese, Greek, etc.). You have different options.